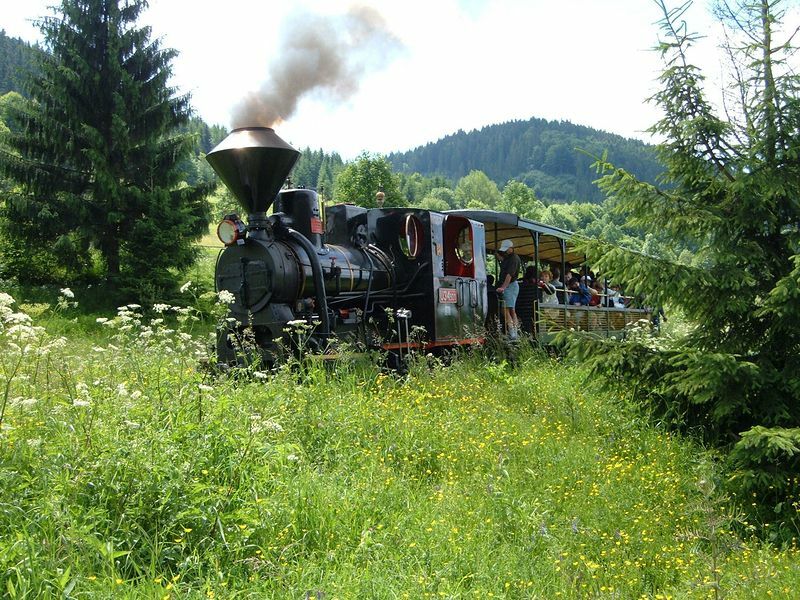 The Orava’s railway was created when was necessary to transport the wood in 1918. His original train layout is by the Orava’s forest to the west through Zakamenn until the village called Lokca. Because the railway was carrying wood, this one was connected by the normal public railways. Although the linking was made a few years later, when the railway connected similar routes in Kysuce. This railway hasn’t been used during years and was renovated until 2008. 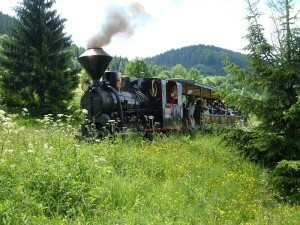 The Orava’s railway has 3,5 kilometers long and 120 meters elevation. Part of the day of the visit is to observe the landscape from an observation tower to see the panorama or a walk in the woods. In 2011, there was a trial operation of the railway locomotive. And also has his own exhibition, consisting of two rooms. 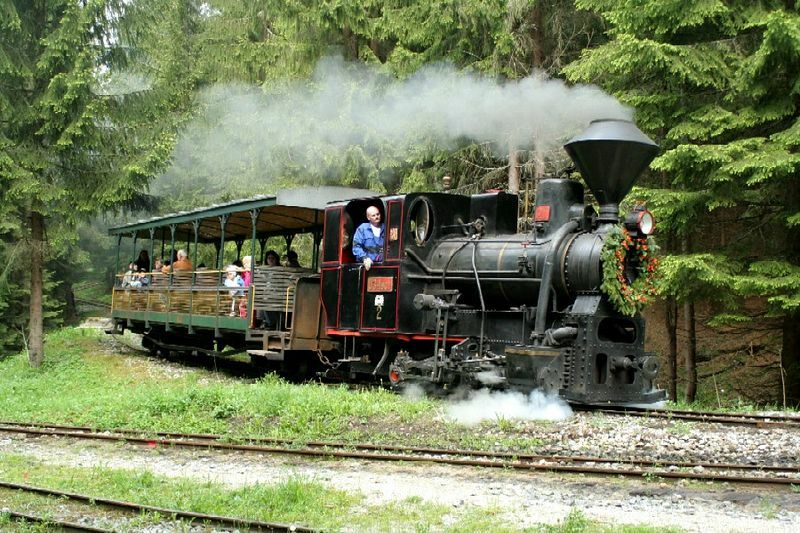 In the first part, you’ll find articles related with the historical formation, the railways working and old vehicles. In the second part you’ll find information panels with a general view of the history and the railway present.